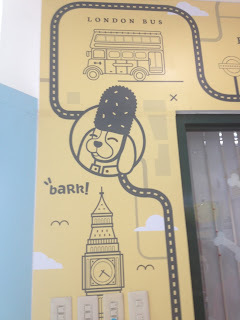 August 10, 2015 at 1321 E. Rodriguez Sr. Ave., was the opening of BarkinghamPH, a head to tail grooming and soon to be school. 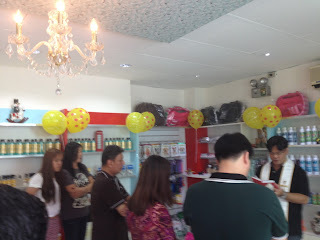 Owner Darlene launched the start of her vision to the public with the support of friends and family. 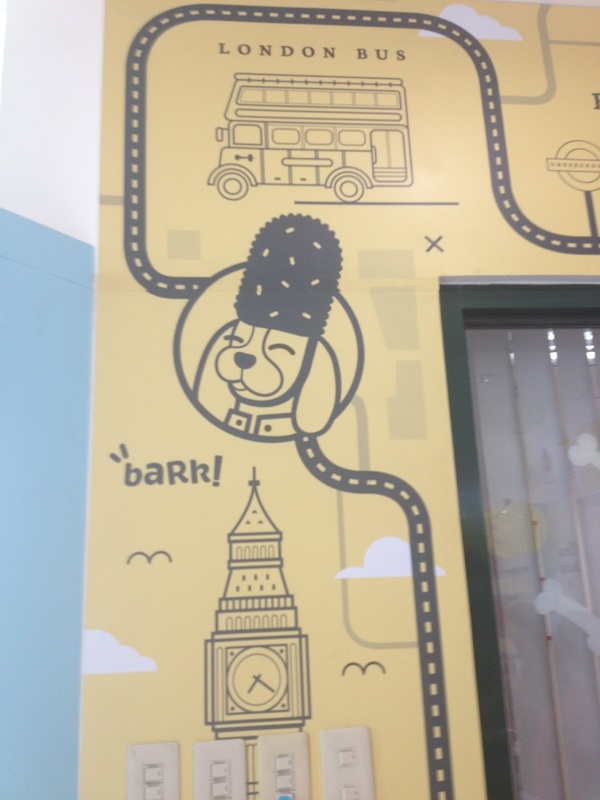 They are very excited and very hopeful of the future. 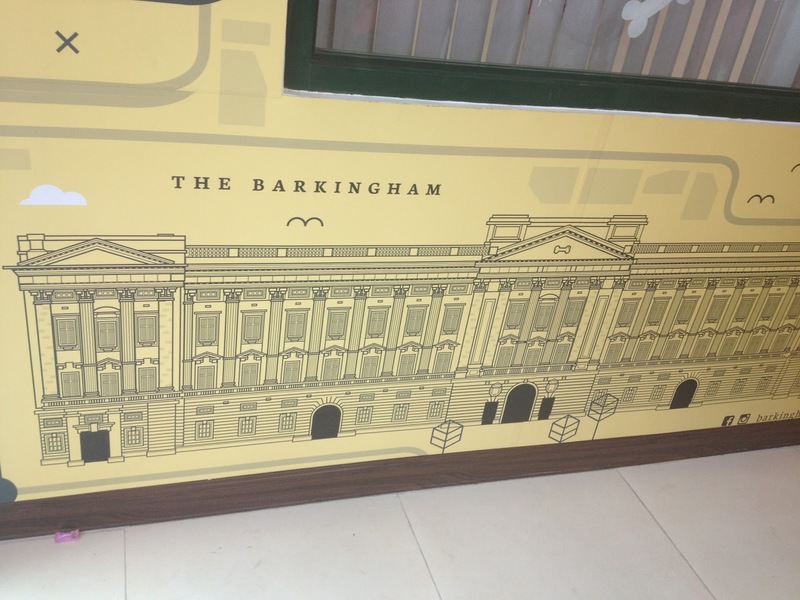 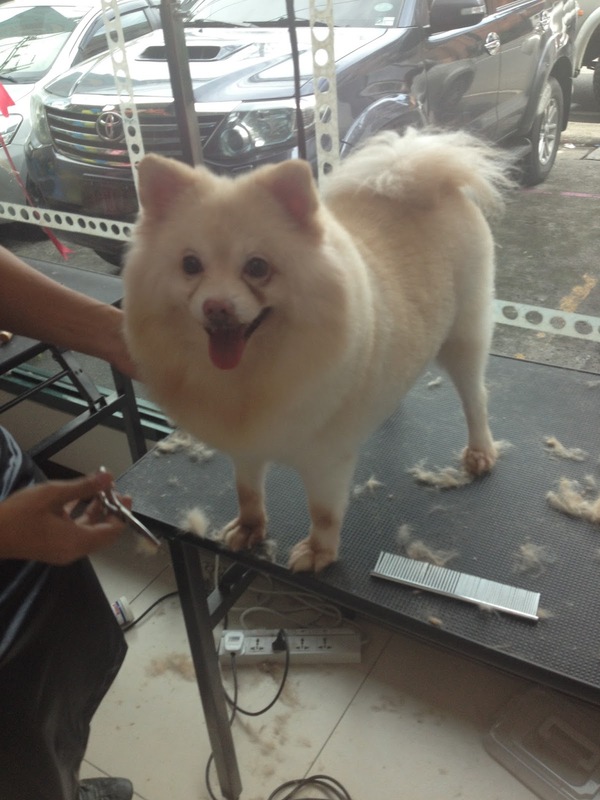 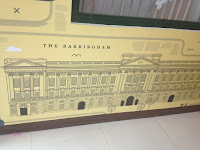 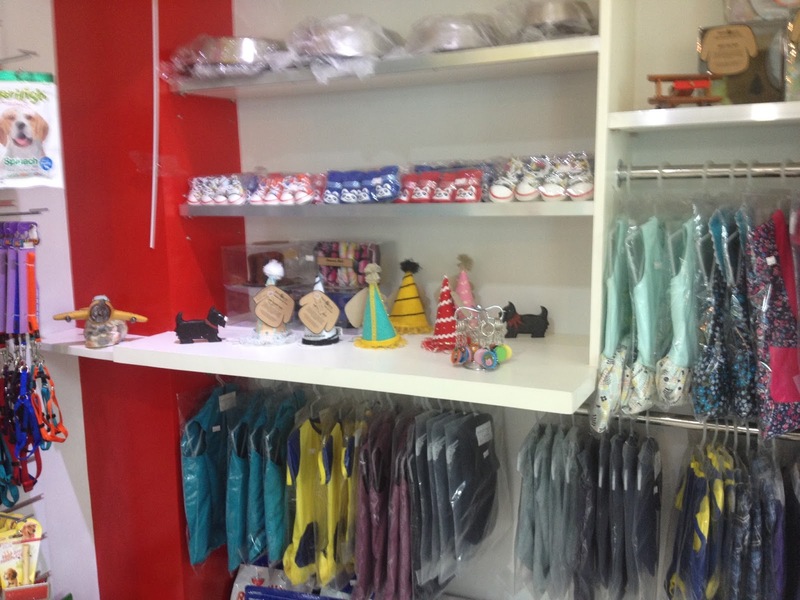 BarkinghamPH will not only be a grooming place but a school and event space for any kind of pet activity. 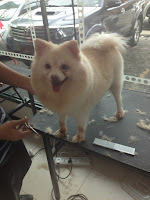 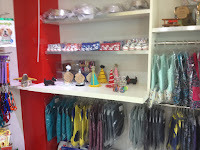 Future classes will be grooming, training, Pet fashion with Baby Moon Pawprints and Pettiquette with Pet Fashion & Trends. 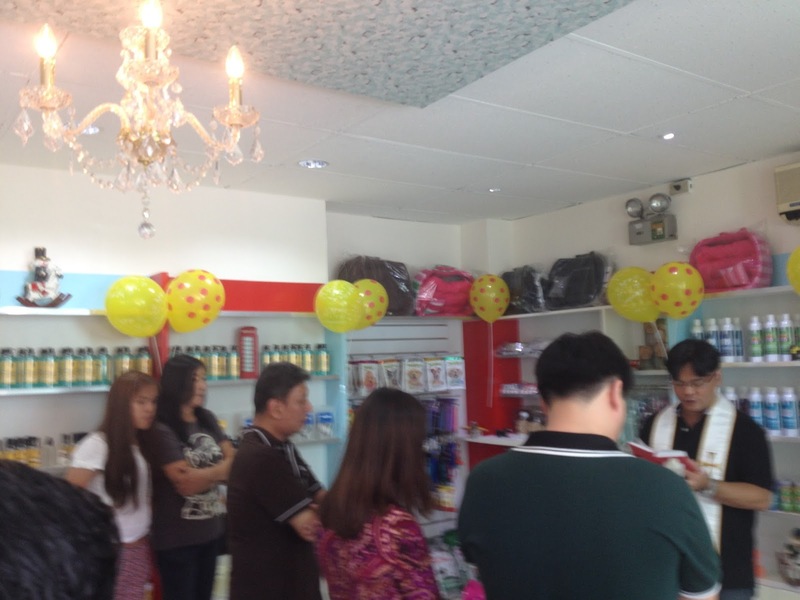 During the grand opening, owners and new clients are joined by Baby Moon designer Maita Lu, Dog.ph representatives Alex and friend, Marketing Manager for Vitality Princeton Tan, Doggies’ Choice Dog Shampoo and Wafu Pet Shampoo and more.